Large Detached House Near Silver Lake for Sale. Please Note. No Agents please. 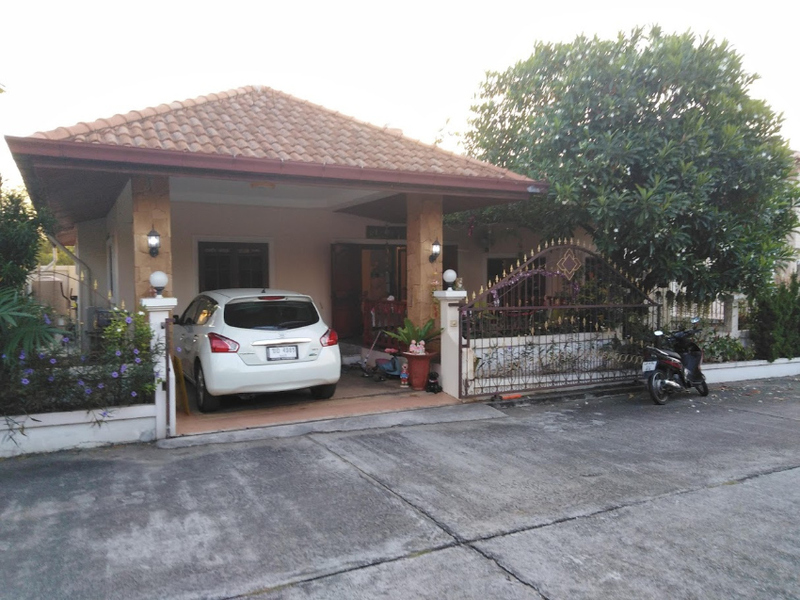 Large house in 1.75 rai of land located near to the Silver lake vineyards and the new Silver Lake Golf Course, just a few minutes away from both. yet in a very quiet area. 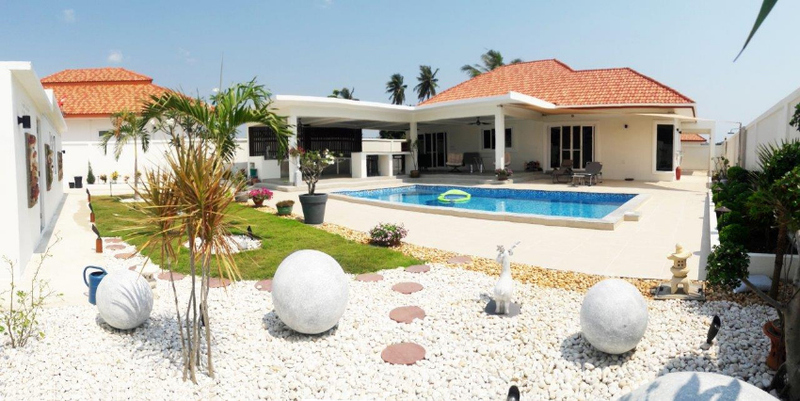 20 minutes from Jomtien and just 10 minutes from the beach. As with any large house some minor cosmetic maintenance is required to bring this house up to it,s full potential, but nothing major is required. 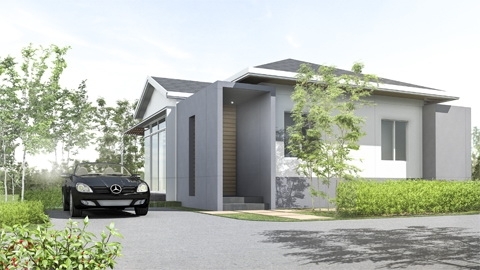 Once this is completed this will be an outstanding house set within a very popular and much sought after location. Refurbished one bedroom Thai house with western spec kitchen, toilet, electric, lights and water, done up nicely for a relative who now no longer needs it – It is therefore up for sale. The house has a nice large lounge and cool galley style kitchen and will be available in complete walk-in condition including furniture such as; bed, leather sofa set, 65” LED TV, IKEA curtains (to be hung) and bed linen, Fridge, Microwave, wood lamps, wood table, rug and kitchen ware, pots, pans and cutlery. Features nice floor tiles, premium paint, real wood cabinetry to kitchen and will have granite tops (to be completed in the next few weeks), LED lights throughout and wood feature front/back doors and windows. Some parts are still Thai standard like interior doors and the electrical conduit is NY Loft style metal surface mount for easy maintenance. Properly grounded electric with Safe-T-Cut (RCBO), new Hitachi Water Pump, Fibre Glass Water Tank. There is a Rice Barn next to the house for storage and to provide covered parking, it has water supply, electric and internet is available. Some minor tiling and the kitchen to finish, should be ready in 2-4 weeks. 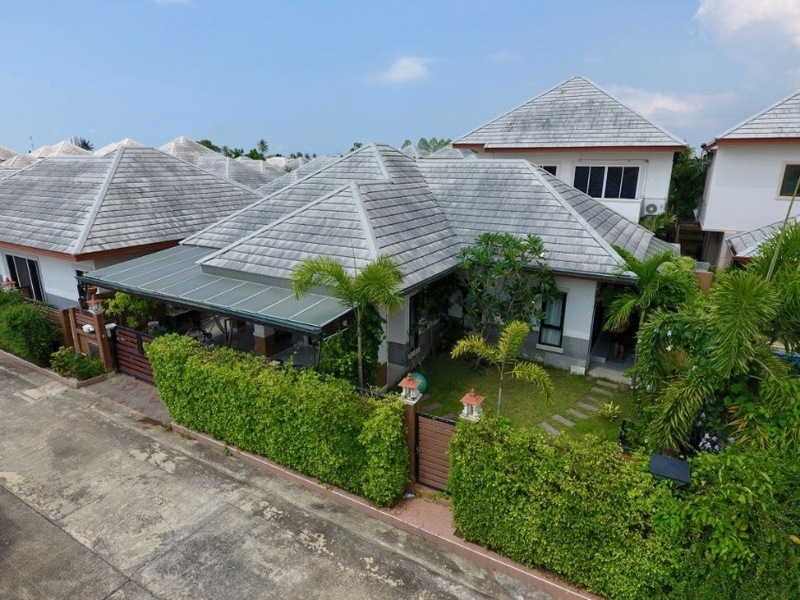 Land size is 50sq wah (200sqm) with Chanote title, there is an additionally 50sq wah next door available for an extra 350k baht if you’d like a larger land plot for a swimming pool. 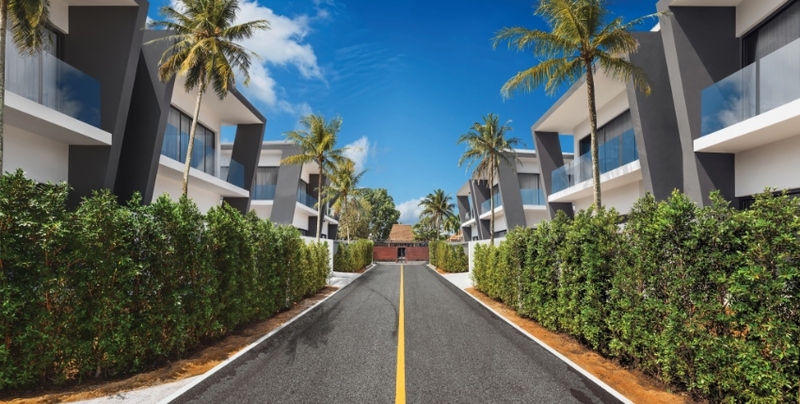 The new International School looks to be the biggest in Northern Thailand so rental should be very easy as there isn’t much Western level housing around, you could even AirBNB. 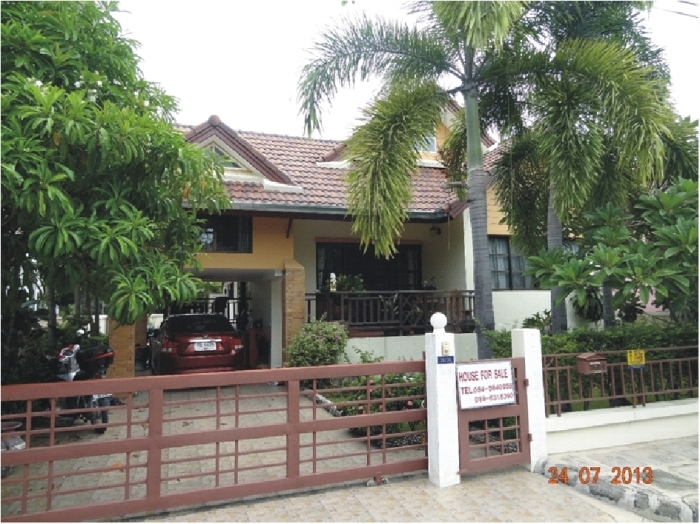 Fully refurbish town house in Lampang high standard Reduced! 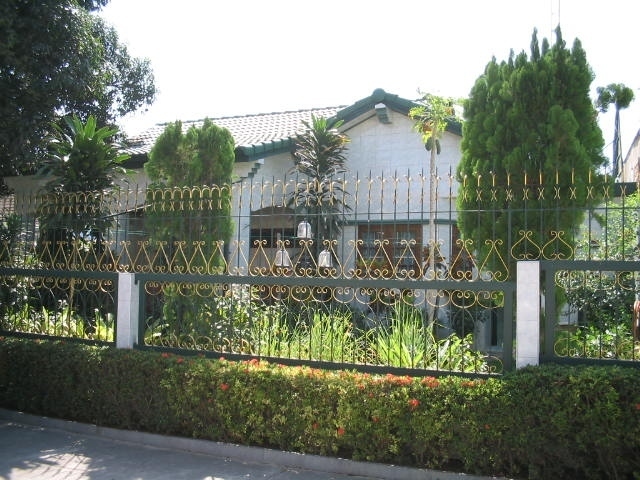 This property is located within a gated community development. 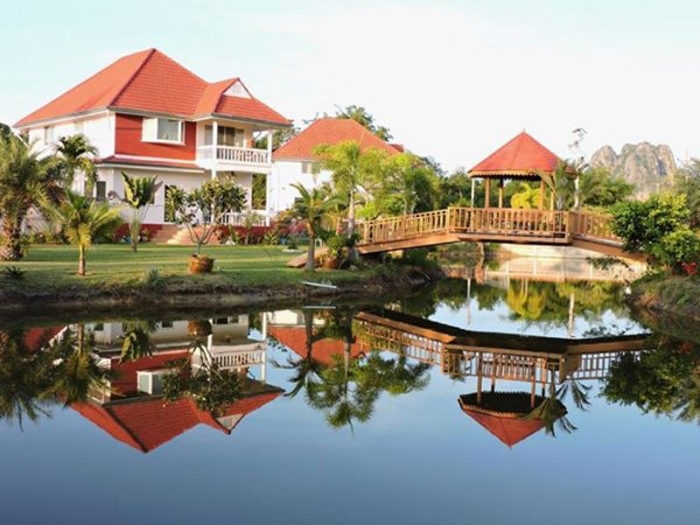 The houses are professionally designed and constructed to an international standard. 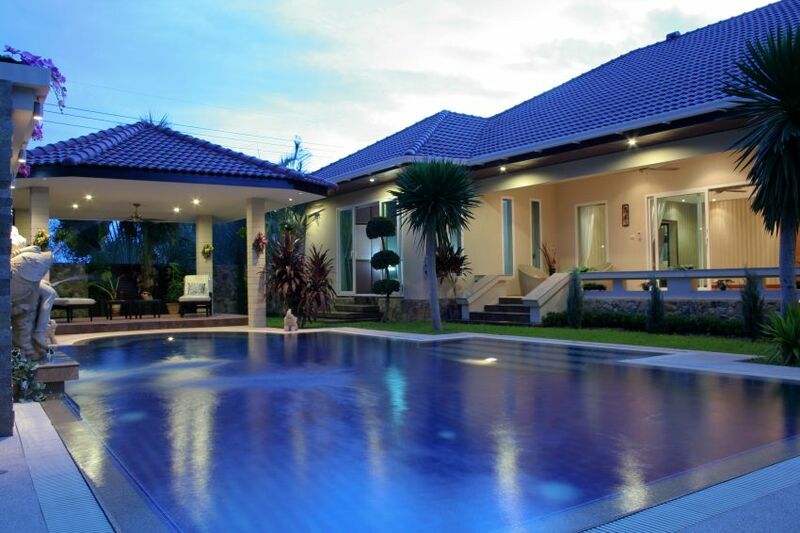 The homes are completed with built in furnishings European kitchens ,and pools. 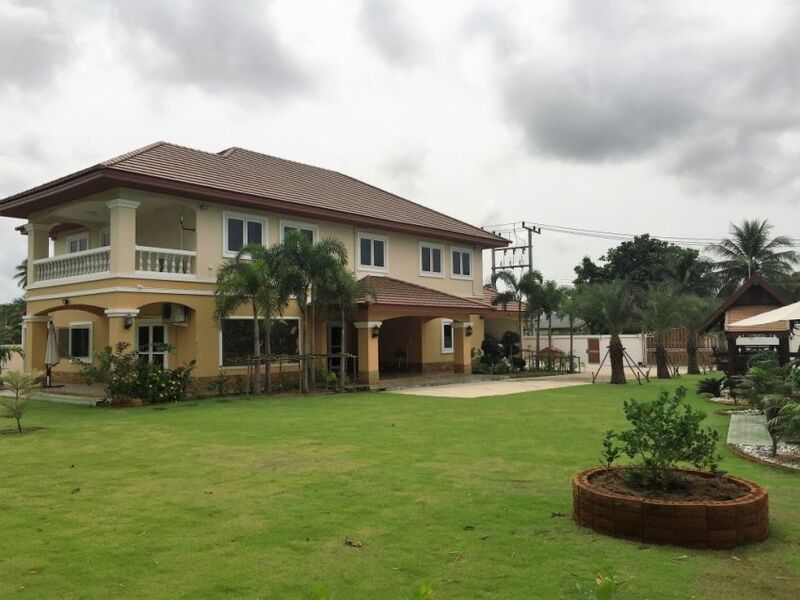 The property is located within a 2-3km radius of North Cha-Am beach, Cha-Am traffic lights/center, theme parks (Santorini, Swiss Sheep Farm, etc. ), and the Premium Outlet Shopping facility. 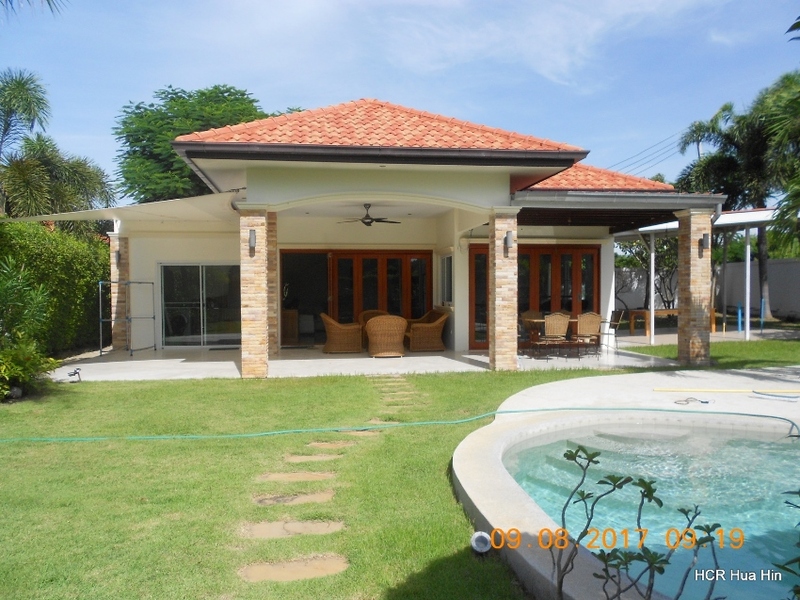 This property is located within a gated community development. 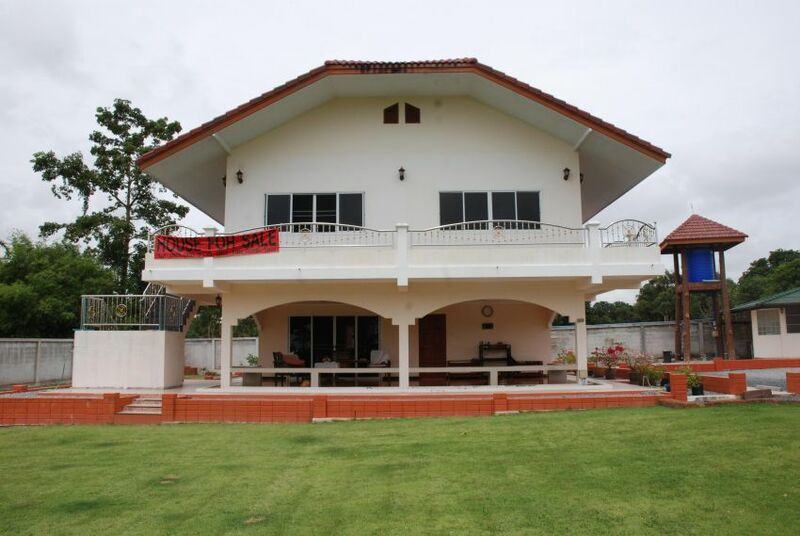 The houses are professionally designed and constructed to an international standard. The homes are completed with built in furnishings and European kitchens. 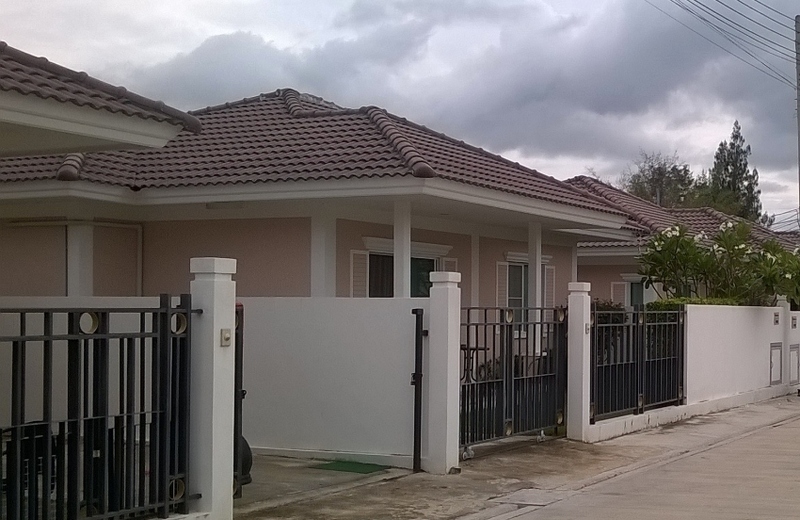 The property is located within a 2-3km radius of North Cha-Am beach, Cha-Am traffic lights/center, theme parks (Santorini, Swiss Sheep Farm, etc. ), and the Premium Outlet Shopping facility. 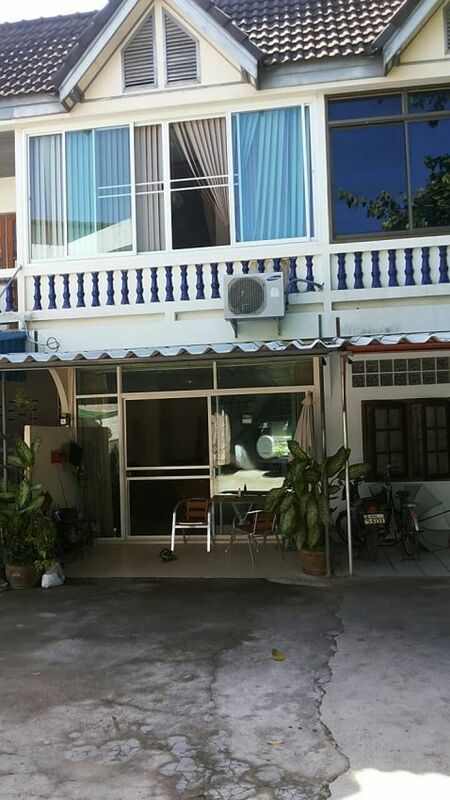 This is a very good valued property, as it is in a very popular area of Cha Am that is close to the beach, bars, and restaurants. 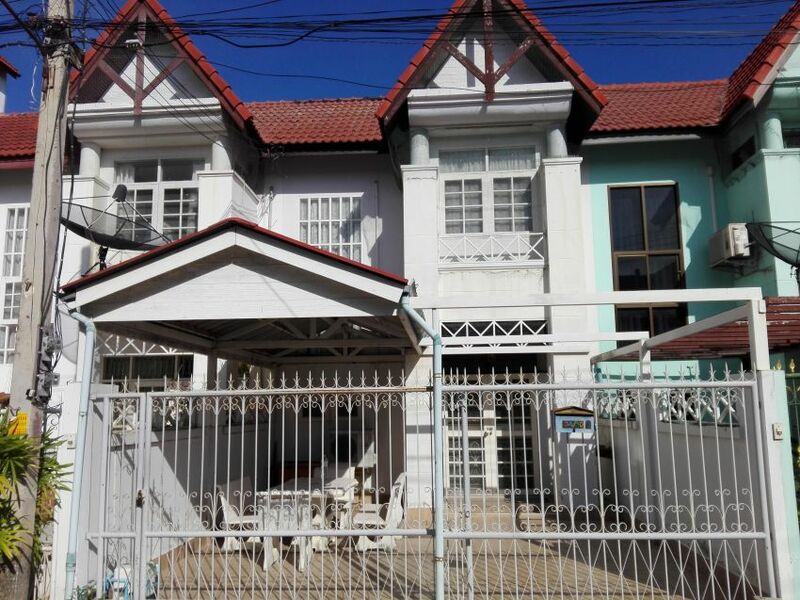 It is a two storey townhouse that can be available for buyers to move in to immediately as the owner is prepared to include furniture as part of the asking price. 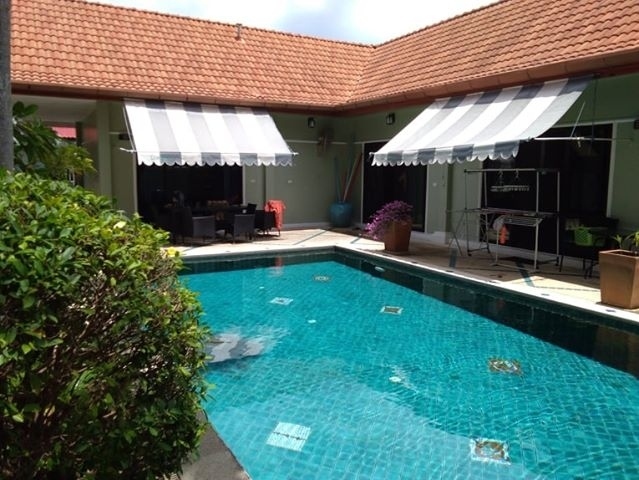 The owner is also prepared to pay the transfer fees as well, which means this property is being sold at a very competitive price for its location and will not be on offer for very long. 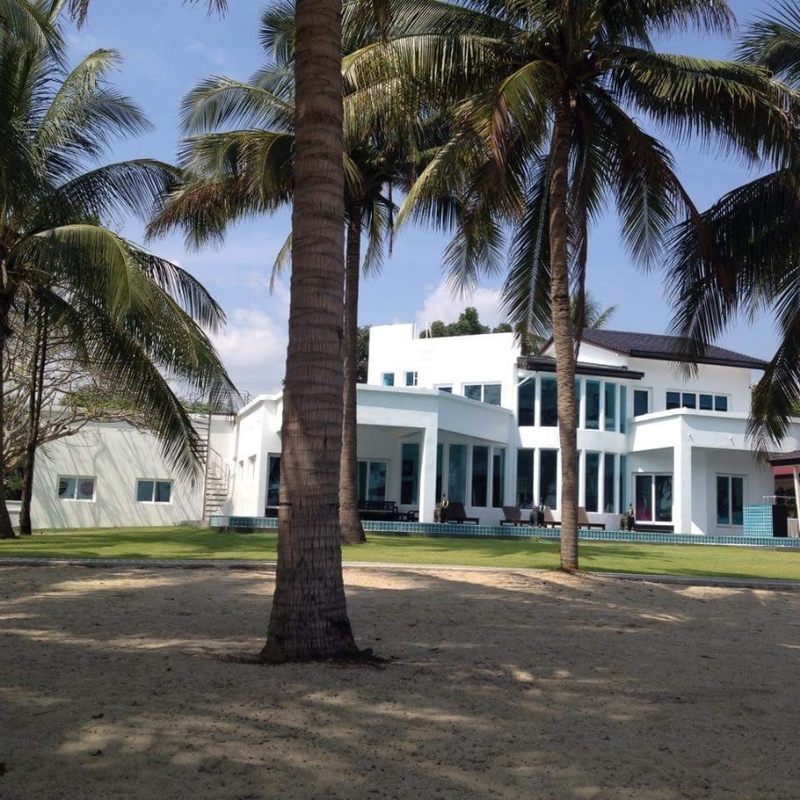 This is a very nice property, situated within a mountain landscape and only 3-4km to a very quite beach away from the hustle and bustle of the main Cha Am beach. 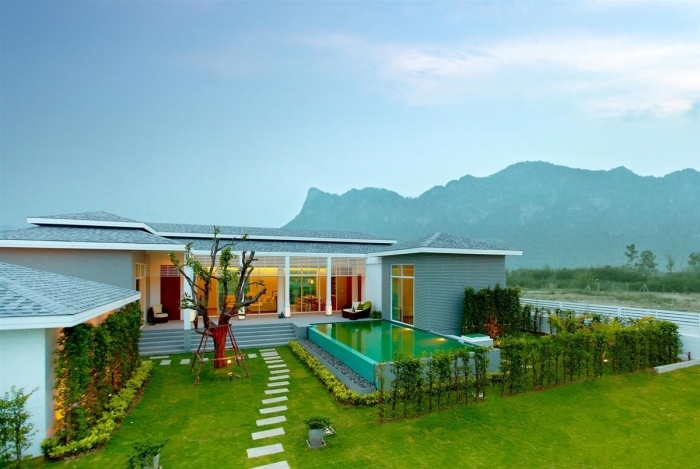 You can sit out on the front terrace or Sala (Pagoda with roof) over the house lake and watch the sun set amidst fantastic scenery. 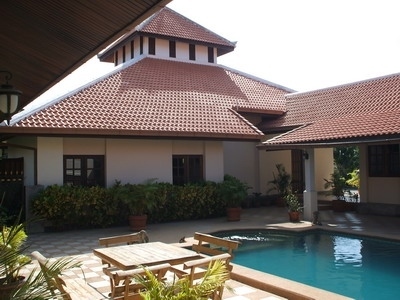 The property sits on 2 Rai of land with a large lake at the front and swimming pool /Jacuzzi at the back. The property has a very large 2 car garage that can also be used as a workshop. 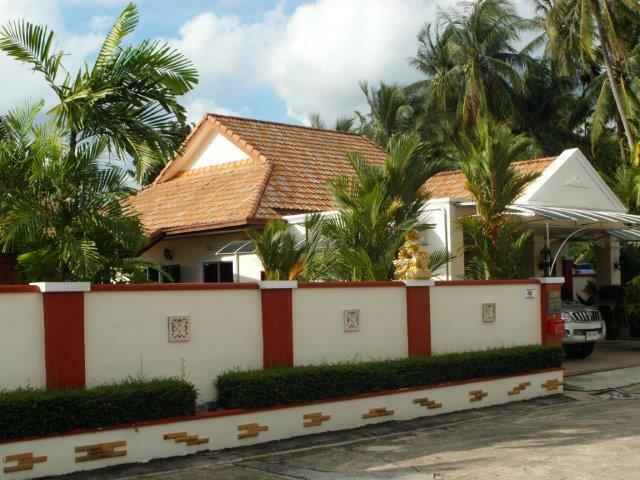 Inside the house is very well laid out with good size bedrooms, master ensuite, and European and Thai kitchens. บ้านเดี่ยว มีสระว่ายน้ำ สามารถเข้าอยู่ได้เลย , มีระบบไฟฟ้า ประปาพรัอม ห้องนอน 3 ห้องน้ำ แอร์ มีพื้นที่ว่างเหมาะสำหรับต่อเติม พร้อมลานจอดรถ เพียง 2-3 กม. เข้าตัวเมืองชะอำและชายหาด ใกล้แหล่งท่องเที่ยว ซานโตรินี, Swiss Sheep Farm , Premium Outlet, สถานที ราชการ และเดินทางเพียง 25 กม.ถึงตัวเมืองหัวหิน This is a very spacious property. 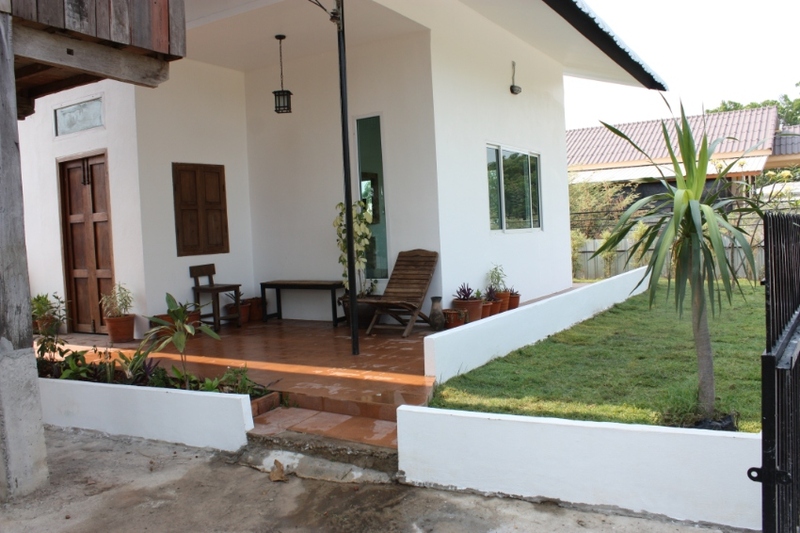 There are 3 bedrooms that are all good sizes, with an open plan living/kitchen/diner. 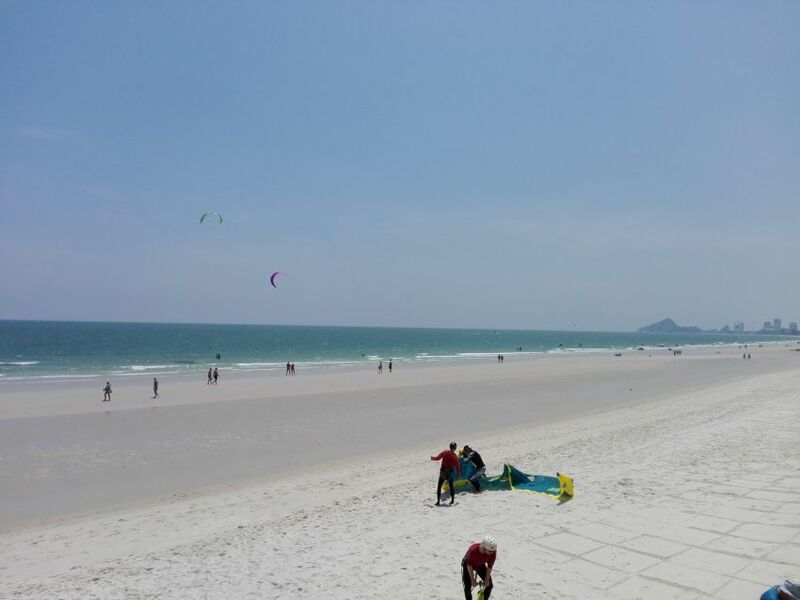 Good land area is available at the side and back of the property with a very nice front terrace for kicking back under, relaxing and enjoying the slow pace of Cha Am lifestyle. The house is nearing completion and is ideal for someone who is looking for a good value property. The owner/builder will support any final styles and finishes to the property to suit the buyers needs and tastes. In all this is a good valued property and opportunity to purchase prior to completion (1-2 months) and tailor to your needs .